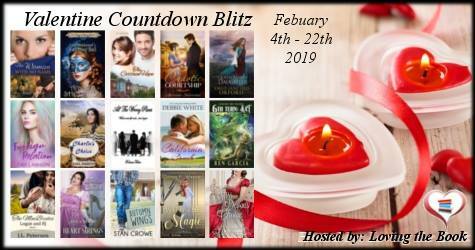 Valentine Countdown Blitz: FOREIGN RELATION by DIDI LAWSON! Didi Lawson exchanged her town car for a pick-up truck and learned to operate a tractor when she and her husband moved from Arizona to a farm in Missouri where she now weaves her tales. Her love for writing started early in life when she entertained her friends with her stories, won prizes for he essays in high school and wrote road shows and poems for the youth group in her church. 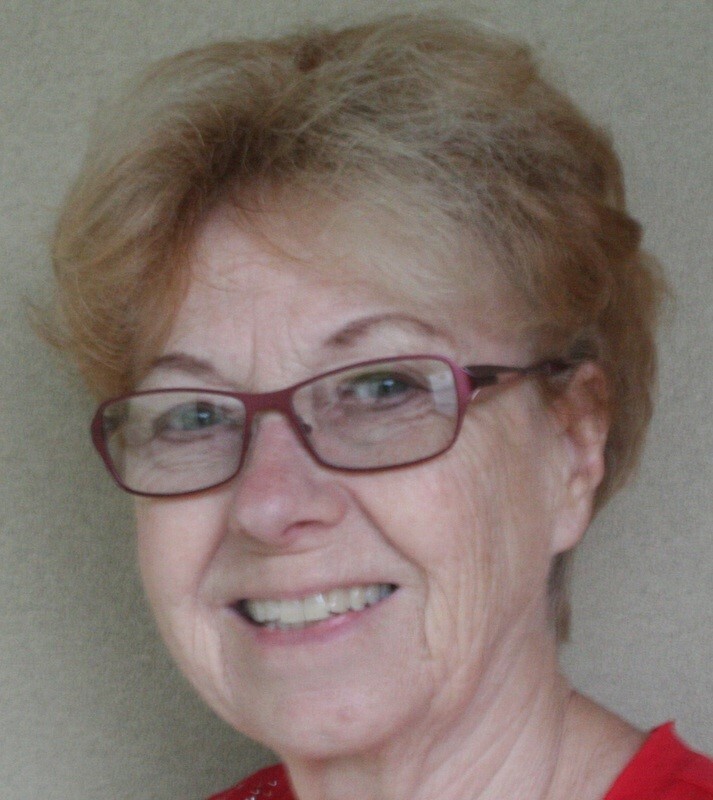 She enjoys the outdoors, her children and ten grandchildren, and keeps an active social calendar. It was supposed to be simple traveling to Germany to find her roots. But nothing turns out the way Tracy had planned. 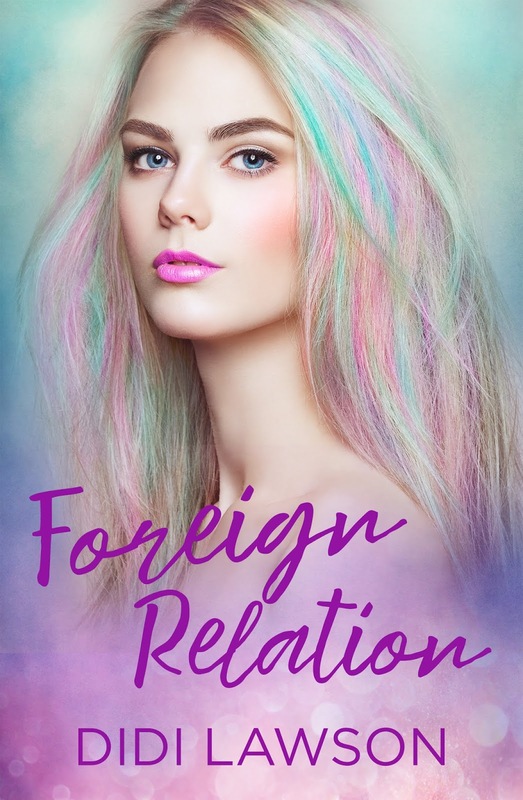 She meets a man who professes to be her half-brother and is less than happy with her visit. The villagers treat her with contempt for her father’s presumed infamous past. Trying to solve the mystery, she uncovers secrets that had been hidden for over two decades. Wanting to clear her father’s name, she realizes that by doing so she will ruin her chances of a happy life with the man who had captured her heart. Tracy’s eyes had followed the tall man’s imposing figure from under half-closed lids. Whatever the problem on the man’s mind, it must be a tough one, she decided. Both hands deep in his jeans’ pockets and a mighty scowl on his features bore witness to his dark mood. His shirt, unbuttoned at the top and tucked into his waistband accentuated his leanness and agility, but his stance betrayed no mercy, only solid determination, and she felt sympathetic toward anyone on the receiving end of such barely concealed indignation.